SkyView Hands-On Training: We have trained hundreds of customers so far, and we continue to offer a series of hands-on training classes for SkyView. For a complete list of the latest classes at airshows and at our facilities in Woodinville Wa, please visit our Training page. 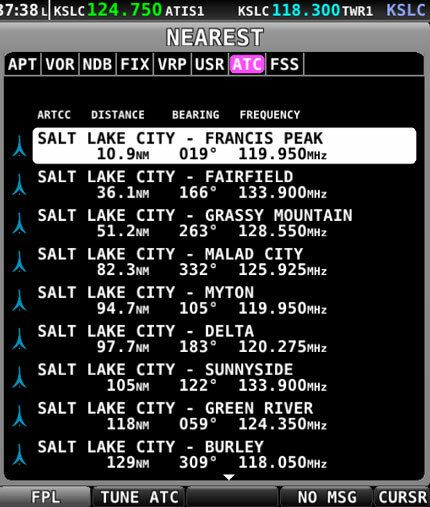 SkyView Current Features and Updates: Please see SkyView Features List for a detailed list of current features. For a complete list of the most current Downloads for SkyView, please go here. There is also a detailed running list of all of the new features that each SkyView software version introduced. Clear, Vibrant Displays: SkyView HDX features brighter, higher-resolution HD touchscreen displays with wider viewing angles and improved anti-reflective properties for the sharpest picture ever. Beautiful Design: SkyView HDX’s modern, elegant design features robust metal and glass construction that is worthy of being in your aircraft. Unrivaled Control Ergonomics: SkyView HDX expands the SkyView philosophy of combining full physical controls with a touchscreen. SkyView HDX’s angled control panel allows for natural hand positioning, reducing fatigue. The wide, sculpted ledge allows you to anchor your hand for precise control in turbulence. New knobs have positive and crisp movement, and all controls are now fully-backlit for night flight. Improved Touch Interface: SkyView HDX features icon-driven touch controls and simplified screen navigation for reduced workload. 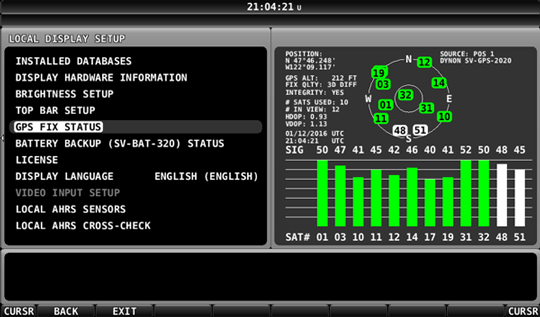 The new engine monitor instrument band along the bottom of the screen affords an ideal instrument scan. The expansive glass display features edge-to-edge touchability with no bezel in the way. Capable and Compatible: SkyView HDX utilizes the same components and modules as existing SkyView systems. It also features the same mounting footprint and wiring as other SkyView displays, allowing drop-in upgrades for pilots already flying behind SkyView. 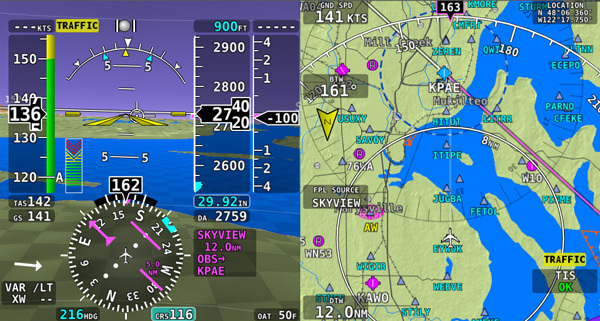 SkyView HDX displays can also work side-by-side with SkyView Touch and SkyView Classic displays. More information about this issue is available in the SkyView System Installation Guide. 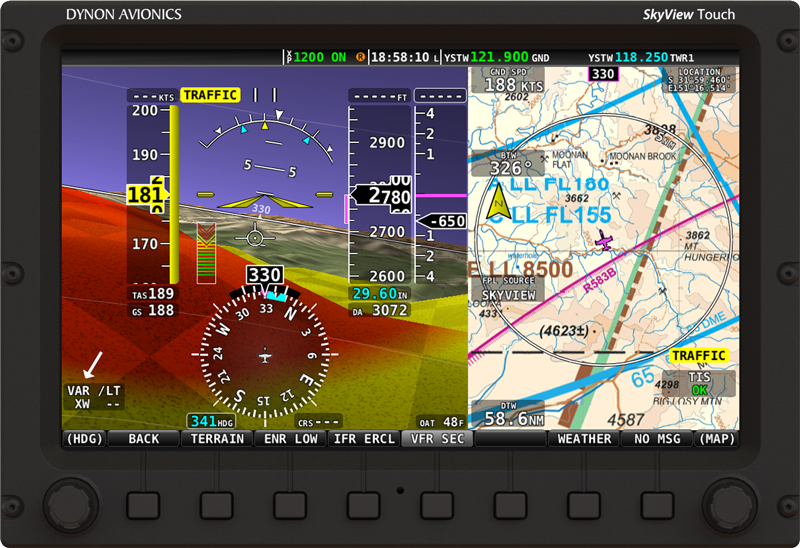 SkyView v14 includes over 30 more features and improvements. See the full list HERE. 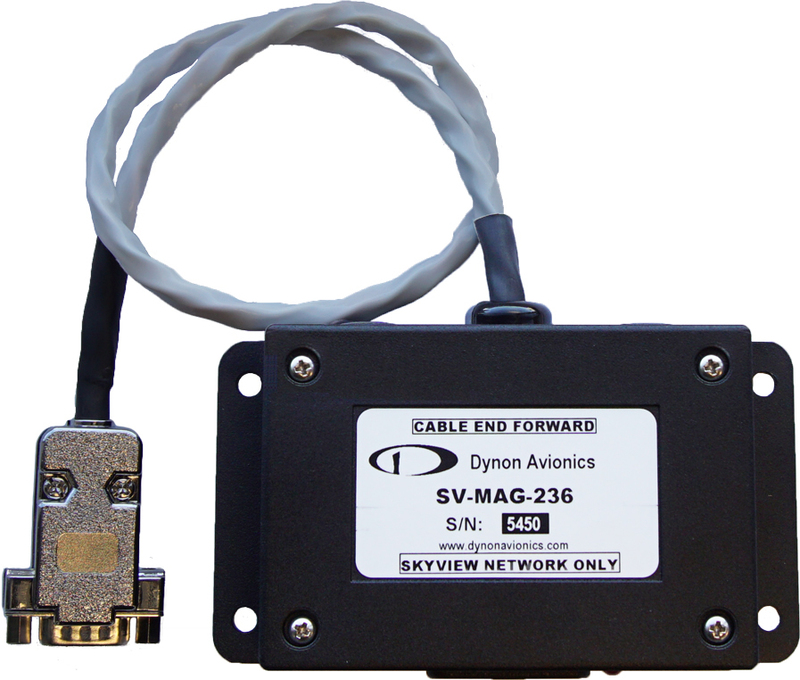 SkyView System Software Version 14 is available now from the Dynon website software download page. For those who would rather leave their whole panel to the experts, our Advanced Flight Systems division offers the AdvancedPanel System. 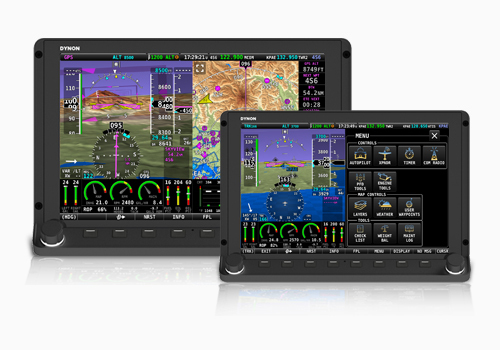 Complementing SkyView displays are the new SV-KNOB-PANEL and SV-AP-PANEL Control Panels, designed to minimize workload and provide the pilot the most intuitive and direct interface. 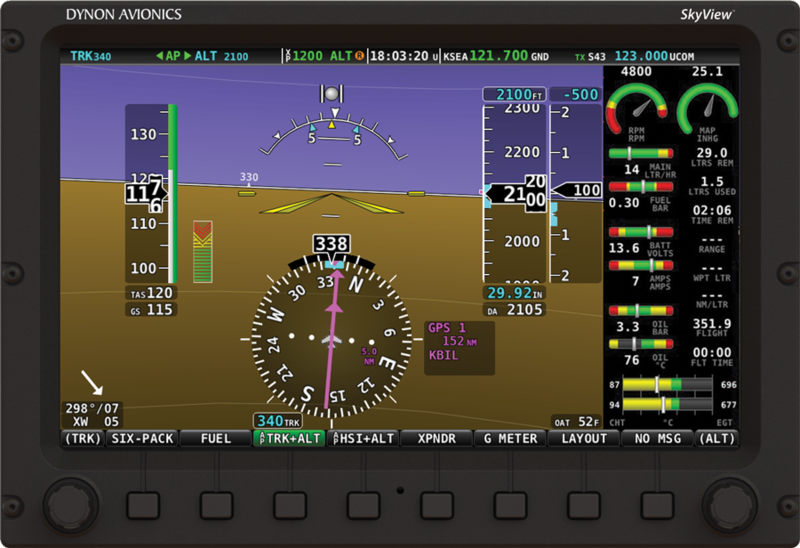 The Knob Control Panel has dedicated controls for the most-frequently adjusted items - altitude bug, altimeter setting (baro), and heading/track bug. 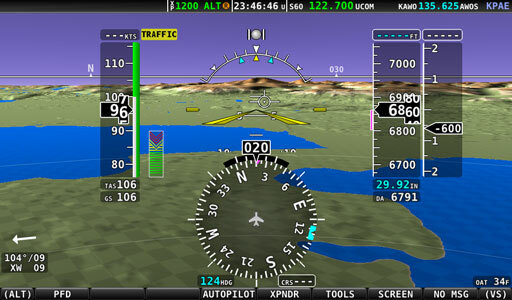 The Autopilot Control Panel provides single button activation of all autopilot modes, including LEVEL mode and flight director. Both products are backlit, dimmed by SkyView, and available in horizontal and vertical versions. 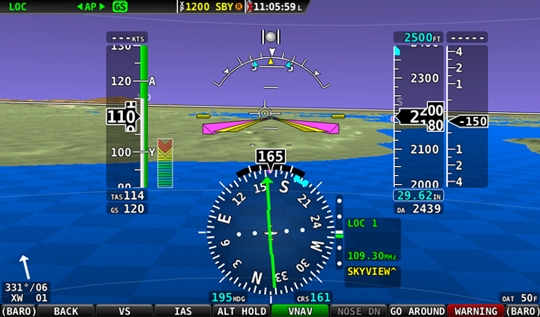 Pilots new to glass can transition with ease utilizing SkyView’s new “six-pack” primary flight instruments. Familiar round gauge depictions bridge the classic “retro” instruments with the state-of-the-art. 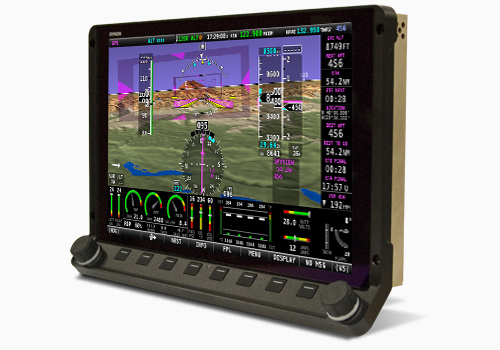 Pilots can switch between six-pack and the modernized EFIS display instantaneously. The six-pack mode is included in the free 10.0 software upgrade. 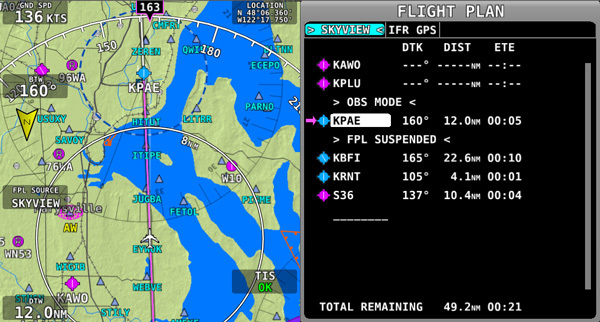 SkyView’s map gains geo-referenced VFR sectional charts and IFR Lo/Hi charts with SkyView 10 software. 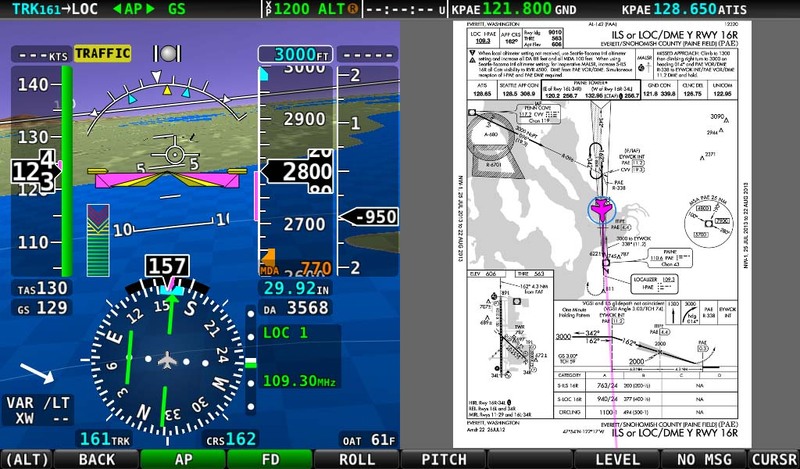 ALL US charts are nowavailable through a partnership with Seattle Avionics at no price increase from the existing procedure chart subscriptions. 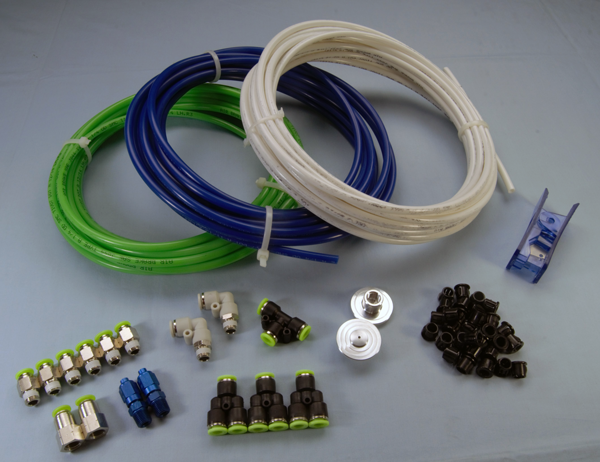 This means that $99 will buy customers a year of IFR/VFR procedure charts (plates), VFR sectionals, IFR Lo/Hi charts, and all FAA and Flight Guide airport diagrams. All products are geo-referenced. 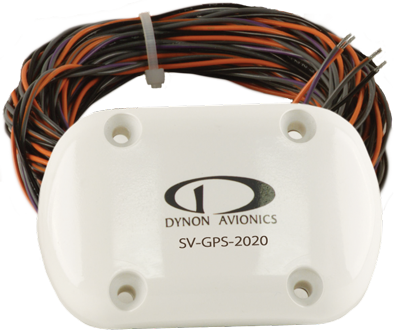 With US digital airport/aviation/obstacle data available free from Dynon’s website, there aren’t any added hidden database costs. 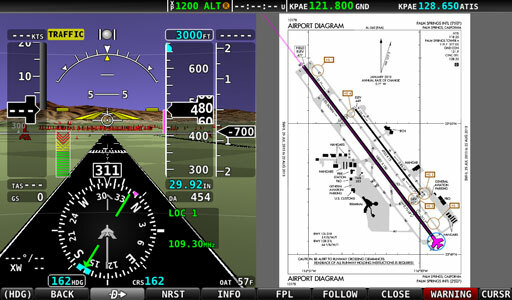 Audible landing gear alerts based on aircraft configuration and airspeed. 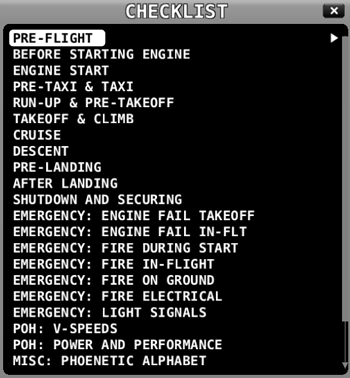 Airspeed-triggered ‘gear up for water’ / ‘gear down for land’ audible alerts for amphibious aircraft. Our launch partner is PocketFMS, who already provides digital aviation (AeroData) databases for SkyView customers in Europe. Charts from PocketFMS are available to all customers with a full PocketFMS Frequent Flyer membership. Frequent Flyer membership costs €150 per year and includes AeroData, charts (including Pooleys for the UK), airport diagrams, and visual approach charts. More Purchase Information. European chart availability is much less centralized than it is in the US. Dynon supports multiple European chart data vendors so customers can choose the solution that best works for their region. 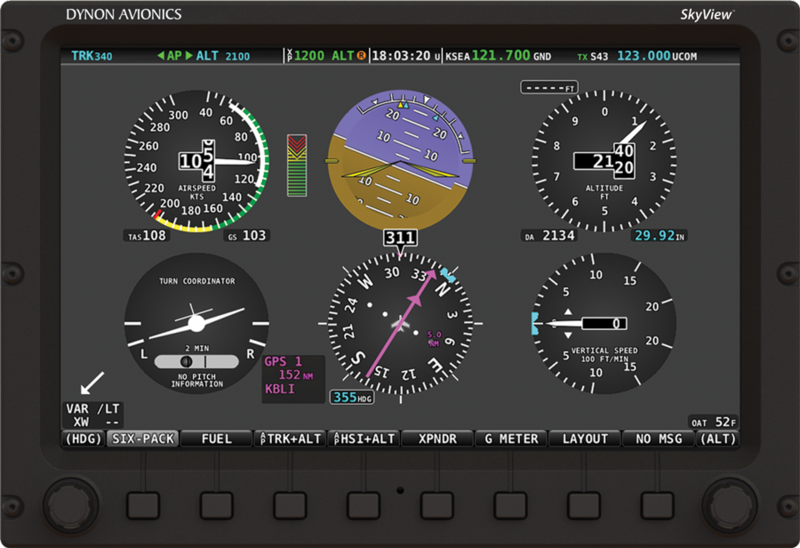 Seattle Avionics, already a US SkyView chart data provider, expects to have their European charting solution available in the coming weeks. 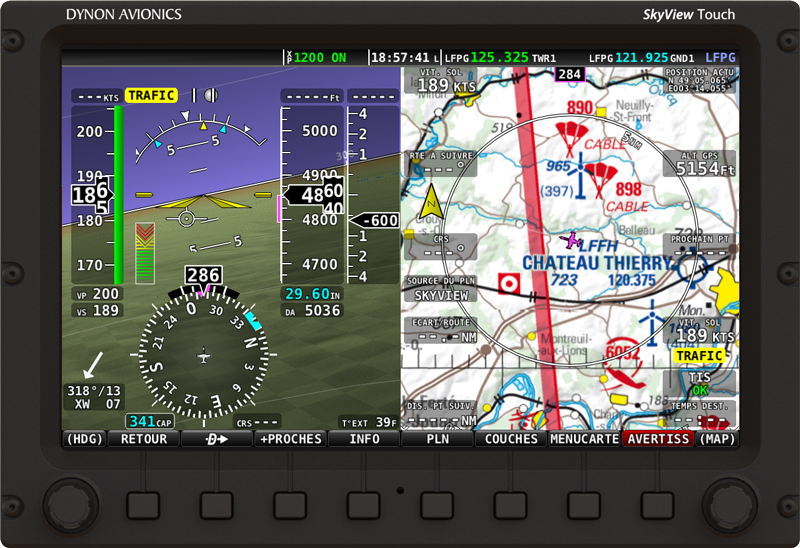 European ChartData subscriptions from Seattle Avionics will cost €199, and will also exclude German DFS charts. 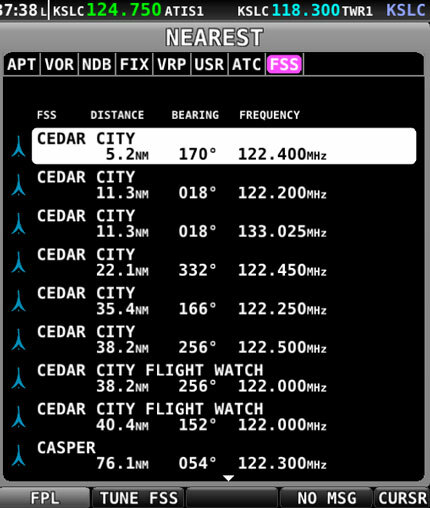 For more information about the differences between PocketFMS and Seattle Avionics chart subscriptions, see this page. 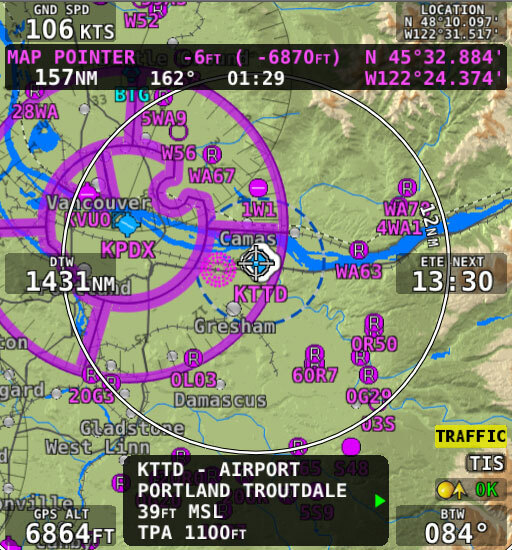 SkyView now has powerful Up/Down timers, which are easy to configure, use, and understand. Audio alerting on expiration is standard, and so is resetting a count down timer to the last value used. 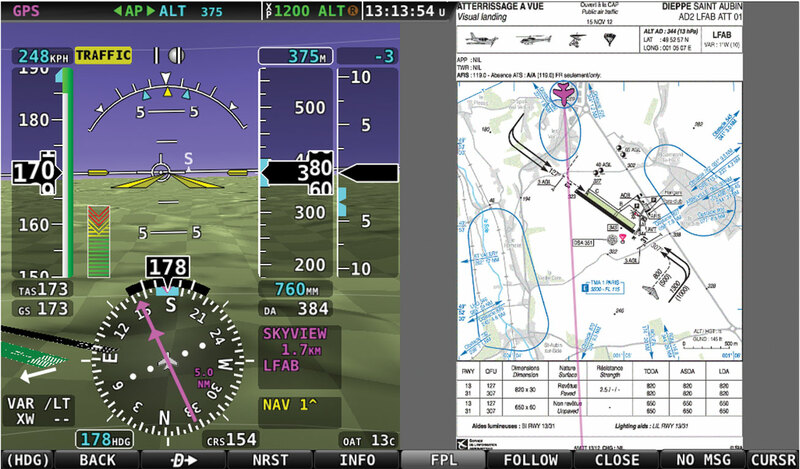 You can even run separate timers on different screens if you have multiple SkyView displays. Look for the new TOOLS button on the main SkyView menu to use this feature. 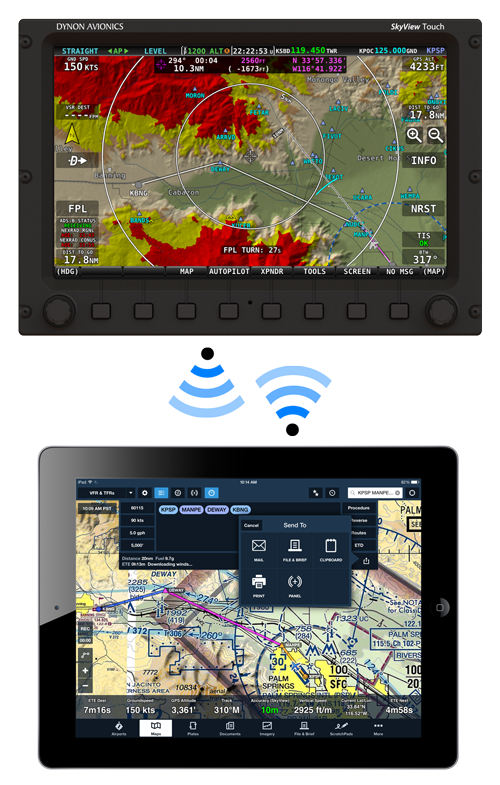 SkyView Firmware Version 6.0 now available here which adds new features to the SkyView Autopilot, including the new Simplified and Expert controls. 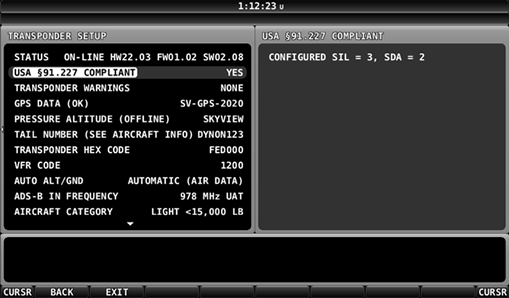 Version 6.0 also adds COM Radio support to SkyView. For a full list of new features and changes in 6.0 see this page. 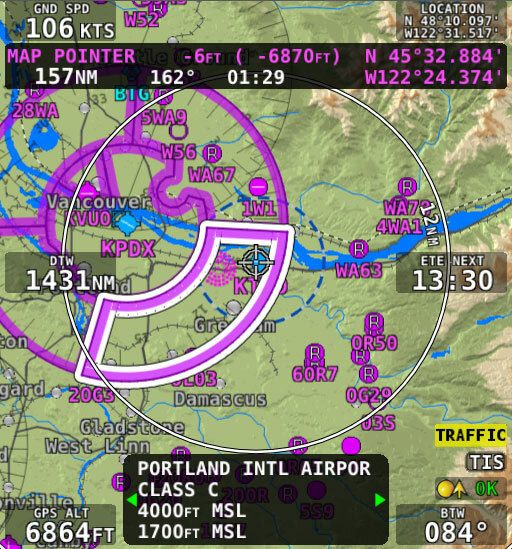 The new Autopilot features give both VFR and IFR pilots flying with the SkyView Autopilot everything they need to make the flight enjoyable and even safer. 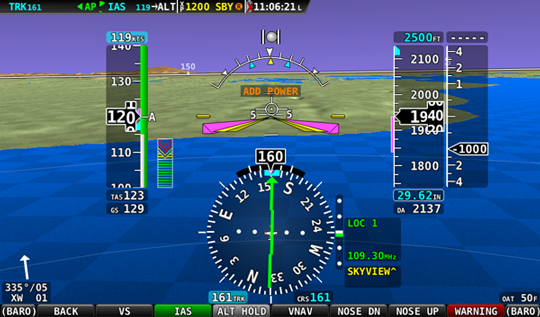 Both controls add the new LEVEL button which when pressed, the autopilot will immediately return the aircraft to straight and level flight. Pushing sideways on the Map joystick activates panning, and the lat-long location appears on the screen. At any time while panning you can zoom in to see more detail or out to gain a wide perspective, which also helps move the cursor quickly to a distant location. Pushing Direct-To sends you directly to the cursor location. 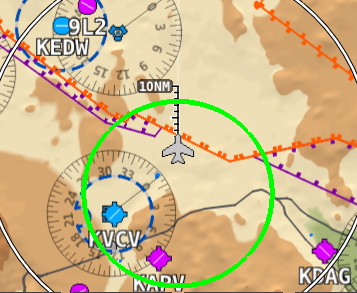 Pushing NRST (Nearest) opens a list of the closest airports and nav aids to the cursor. 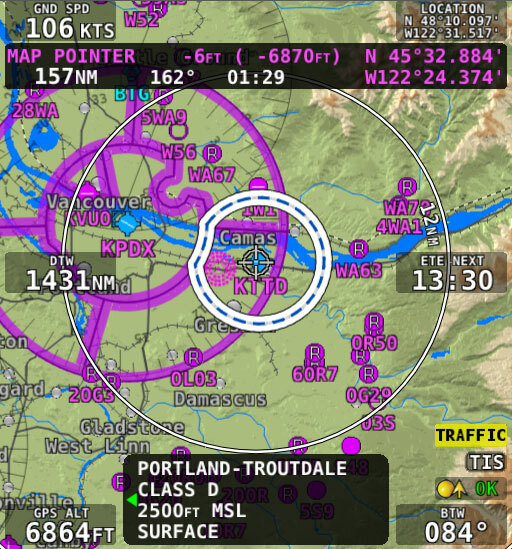 Pushing "FIND" opens a menu that allows you to dial in the airport or nav aid identifier. name, or town, starting with those closest to the cursor. VP-X Support: SkyView now is the user interface for the VP-X Electronic Circuit Breakers. The VP-X screen is very configurable, and it can show device status, current draw, faults, voltages, alternator status, overvoltage faults, and much more. 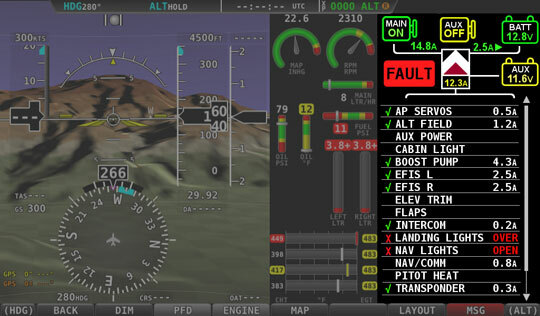 The trim and flap position from the VP-X can be shown on the SkyView system as well as a VP-X master warning lamp and a starter annunciator lamp. 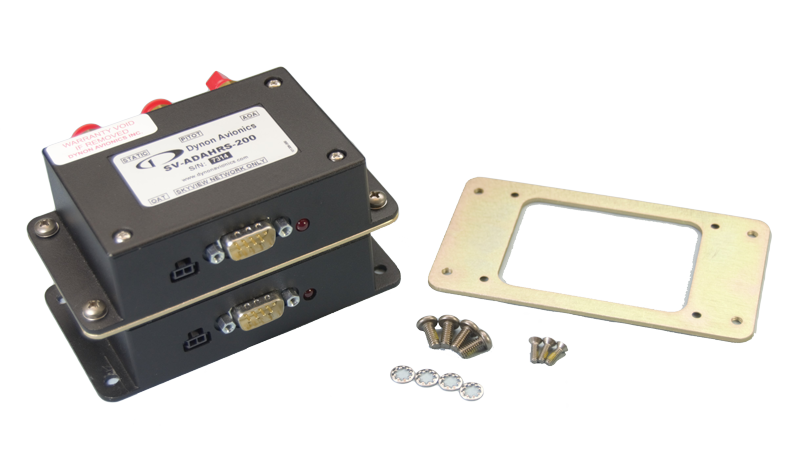 EMS Serial Data Output: SkyView can now output complete, real time RS-232 data from the sensors and other inputs that are connected to the SV-EMS-220.